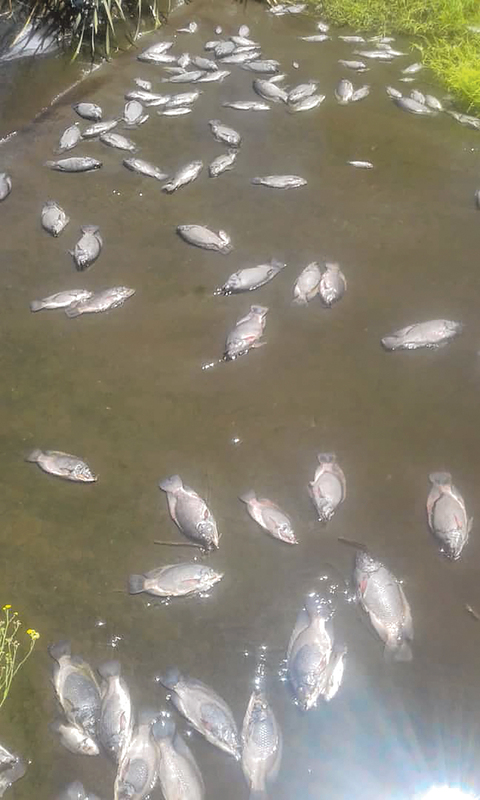 FISH from Windhoek’s Goreangab dam were this week flushed to shores. At the centre of it all, is Namibia Dairies. An official response from the O&L group suggests that a technical failure within the pipeline system of Namibia Dairies Avis plant led to the release of a lesser amount of approximately 6000 litres of heavy fuel into the sewerage system of Windhoek. According to the Group’s Spokesperson, Roux Che Locke, a joint CoW response team and Namibia Dairies was sent to contain and clean up the spillage and develop an action plan and rehabilitation initiative. “The team is currently spending time in the affected area in order to determine the exact extent of the impact as this will have a direct correlation on the response required. Based on the team’s observation, there is limited immediate environmental impact on the receiving environment in close proximity to the plant,” Locke said. She added that all environmental contamination was dealt with and that the experience will be used to empower industry and other stakeholders to be able to respond to such unfortunate events in the future. A member of the public, who spoke to Informanté on condition of anonymity, said that they were informed by Namibia Dairies officials at the scene that some operational errors occurred and the boiler’s tank oil allegedly spilled in the municipal’s main sewer pipe. 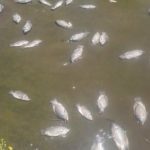 The oil, according to the source, flooded into the municipal semi purified water, leading to the fish’s demise. The source, who is a commoner at the dam said that Namibia Dairies officials were observed at the dam on Monday and today. “What we are not really sure of is how exactly the oil landed in the dam because they are saying different things. Some people are saying that it was the valve that could not close and some are saying that it was an operational error,” he said.